Of recent, my boss whom I am currently staying with while completing my articles has been making these amazing smoothies for us in the mornings. I am going to share one of my favorites so far because I have been taught so much by these smoothie making mornings. I am not very good with documenting the preparations but if you know the size of standard Russel Hobbs blender this is the size that we used. So if you’re using anything smaller you might need to adjust. 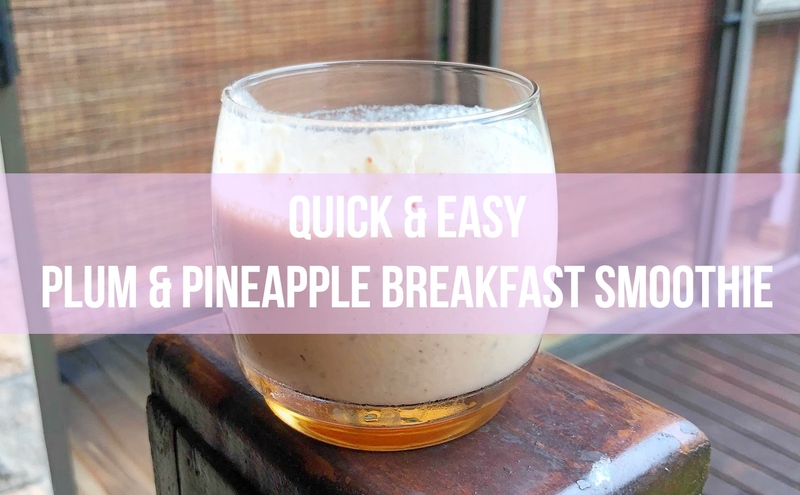 I give you a great smoothie recipe created all the way in Ntambanana, Kwa-Zulu Natal. Prepare your fruit and place it all into the blender. Then all you need to do it blend away.